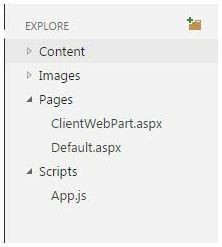 Welcome to an article on “How to Check Group Properties using REST API in SharePoint Online and Office 365” where we will see the steps of checking the group properties of a SharePoint group using REST API. 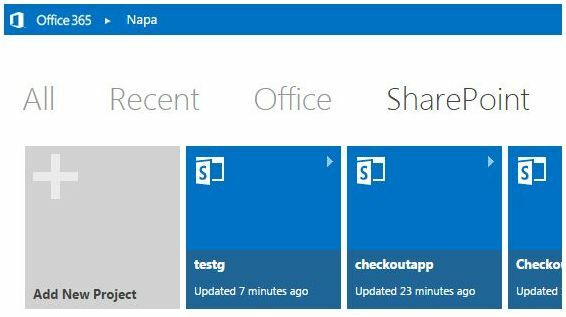 Open the “NAPA” Office 365 Development Tools through your SharePoint store. Click on Add New Project. It will ask you, what type of app do you want to build? 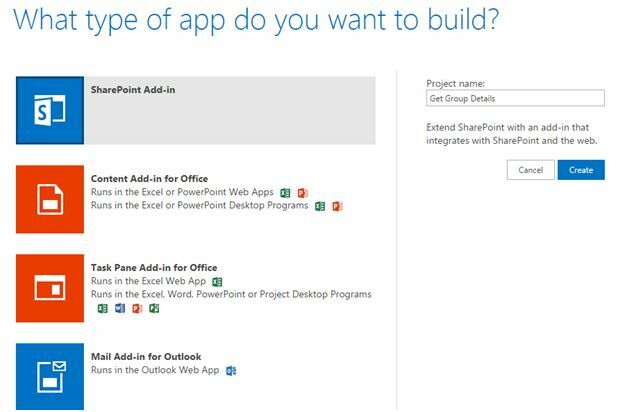 Select SharePoint Add-in and provide a name to your app and click on Create. Click on the settings icon on the tool on the left. Under the properties, select Permissions and provide full control to the app on the Site Collection level. Click on the deploy button on the left and run the project. Accept the trust and click on ‘Trust It’. Provide the name of the group whom you want to check the properties. Click on ‘Check Group Properties’ and you will find all the details as per screen below of your group. 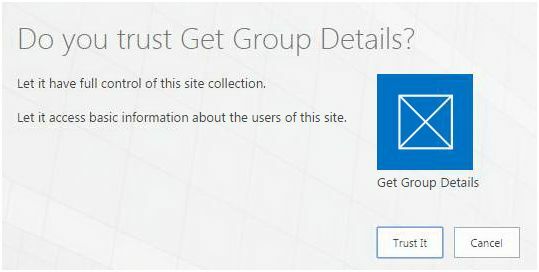 Here we saw today how to check Group Properties using REST API in SharePoint Online and Office 365. You will love your app. Keep reading and keep learning!